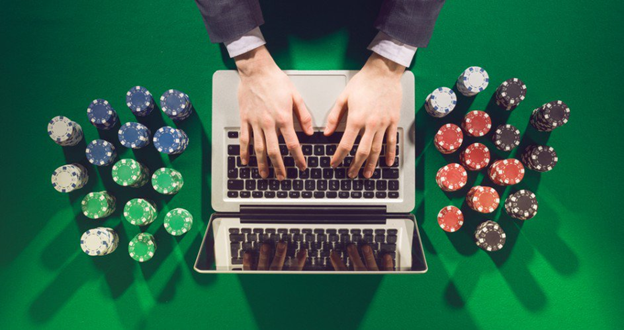 Gambling of the 21st Century-What’s the Best Bet? 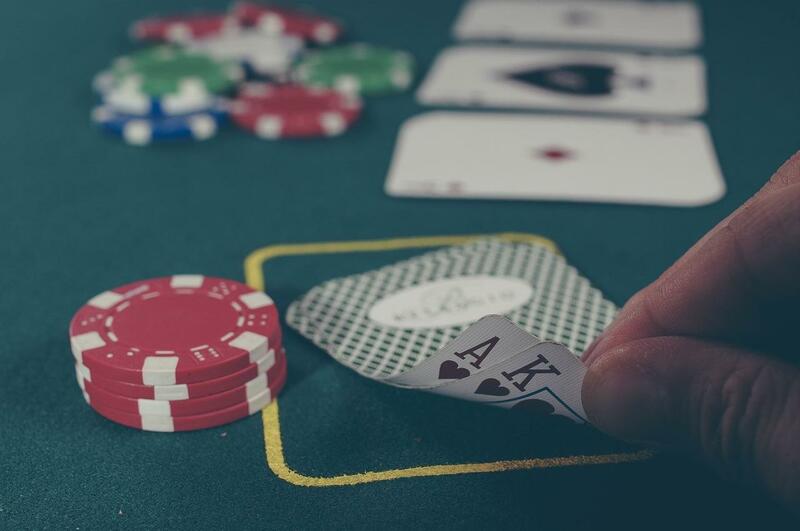 Going home with some hefty profits or at least with some money in your pockets after a session at your gambling hall requires strategy at your games. The best bets come from various games in the hall, but for starters, you need to learn the rules and take advantage of some smart tips. To play, you don’t even need to visit a casino since games appear on online sites. You can look around for the houses with the best odds on your favorite games or those with safer bets. As you hit the search button for sites like NJ online casinos, remember to look through the slots or the tables’ options. The truth though is that the table games hold your loot. 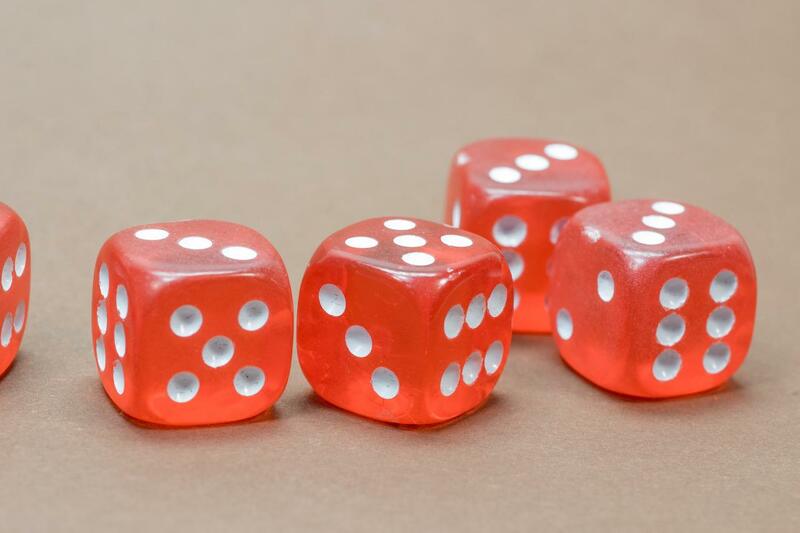 Craps is a dice game, and it offers you about 50% chances of winning. Admittedly, the many boxes on the table with close to a hundred bets will seem intimidating. You can barely ask anyone a question as the players yell commands in a language you can’t grasp – and the game moves fast too. Some things you might want to get your smarts on before playing include how to define the House Edge, and understanding the different types of bet here such as the Odds bet, the Pass bet, and the Don’t come and the Don’t Pass bets. Contrary to the belief that the Big 8 and the Big 6 go down well for new players, they offer poor odds. The best odds are on the Don’t pass line or the Pass line so avoid prop and field bets. You should look around for a casino offering the best deals online or offline since terms vary and some have higher odds. However, in the end, you realize it only needs you to bet on a dice roll. Blackjack carries the day with the best odds and a house edge usually set at 1% in many casinos. It’s easy to learn in case you’re wondering how long it will take you to outplay the dealer, your only opponent. Unlike the bet-barking craps drama, blackjack is a novice-friendly game, and the dealer will take you through the basics on a not-so-busy evening. After that, you can have some practice with your friends before you head out to trounce the dealer. Fortunately, you can find some online blackjack games that you can play for practice or money. The smart tips on this one including avoiding certain blackjack games with odds that highly favor the house. Games such as dealer soft 17 sound attractive but the odds of losing are higher for you. Playing with 6:5 payout options vs. the conventional 3:2 odds increases the odds against you by 1.39 percent. Taking an insurance bet when the dealer has an ace on the table and you fear he will deal himself a 10 adds 7% to the house edge. If you decide to play online, you can find plenty to read on Blackjack, and once you learn the winning strategies, you’ll see winning is not just about luck. Take advantage of special deals like a Betfair casino promo code and see how much more that offers you on your wager. Slots are enjoyable and easy to play, but hard to win and that’s why they are so many. Everything moves so fast, and you lose even faster. The insider tip on this one is that your chances of winning rise significantly if you put in higher amounts. Slots pay better with penny slots having some of the lowest odds in the house but note the house has an edge of at least 10 percent. Remember though, no matter how good the odds look on any game you choose, they will mostly favor the house.